Hi! 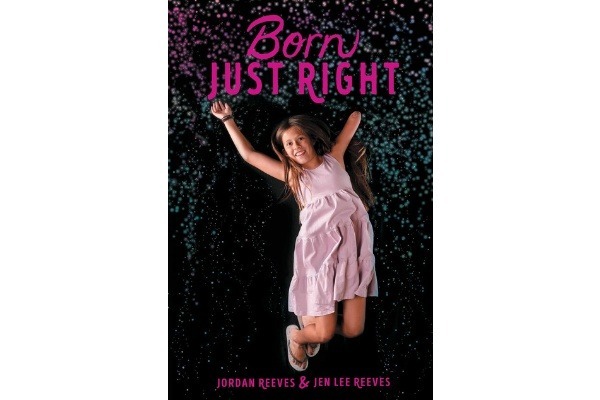 I’m Jordan Reeves, and I’m the co-founder of Born Just Right. It’s a non-profit that helps kids with disabilities learn how to combine their differences with design. We hold workshops where cool ideas come true like my invention of a 3D printed Project Unicorn that shoots biodegradable glitter! 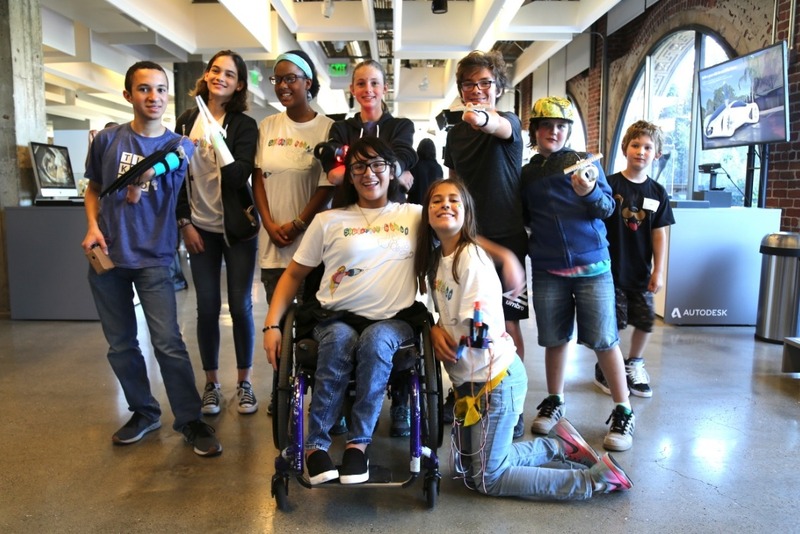 These are the kids who attended our most recent workshop in San Francisco. It was featured on NBC Nightly News! My friend, Anaiss, came up with a simple way to lift her wheelchair a little so she can reach stuff. Sydney is working on an LED light system that works with her BMX racing bike arm. Kenzie created a beautiful arm that has a light up gem called “Operation Crystal.” That's just some of the cool ideas that came out of our five-day event. Every year, I don’t ask for birthday gifts. Instead, I ask for donations to organizations that matter to me. This year, I turned THIRTEEN on December 29th! 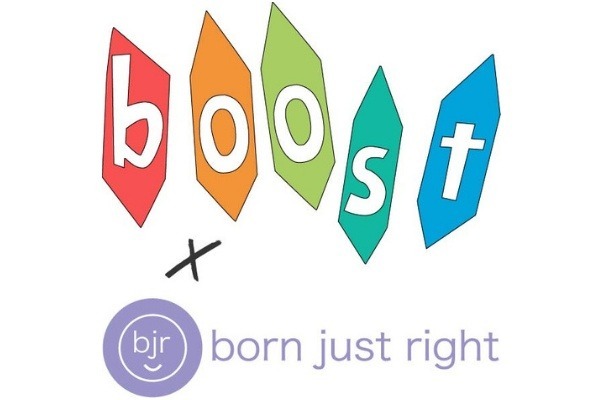 In honor of turning into an official teenager, I hope to raise enough to help the launch of a new BOOST by Born Just Right workshop in 2019. Thank you to everyone who has supported me as we’ve grown our organization. I’m so proud of Born Just Right and I can’t wait to see what we can do in the next year. 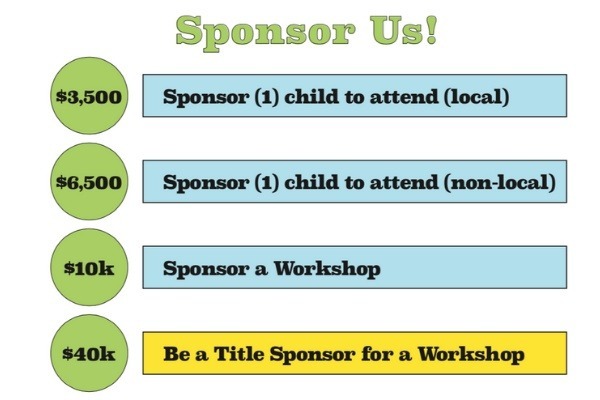 We have a big plan for all of the kids who attend our events. We hope every person who attends BOOST by Born Just Right who falls in love with design will have a chance to use these skills and meet potential employers. BOOST kids are future STEAM-skilled employees! Check out Born Just Right's website to learn more about the work we're doing! If you're curious, I have a book coming out on June 4, 2019. It is the same name as our nonprofit, BORN JUST RIGHT. The book all about my story and it includes how I created Project Unicorn. I hope I encourage all kinds of kids to come up with fun ideas. The book is already available for pre-sale ! 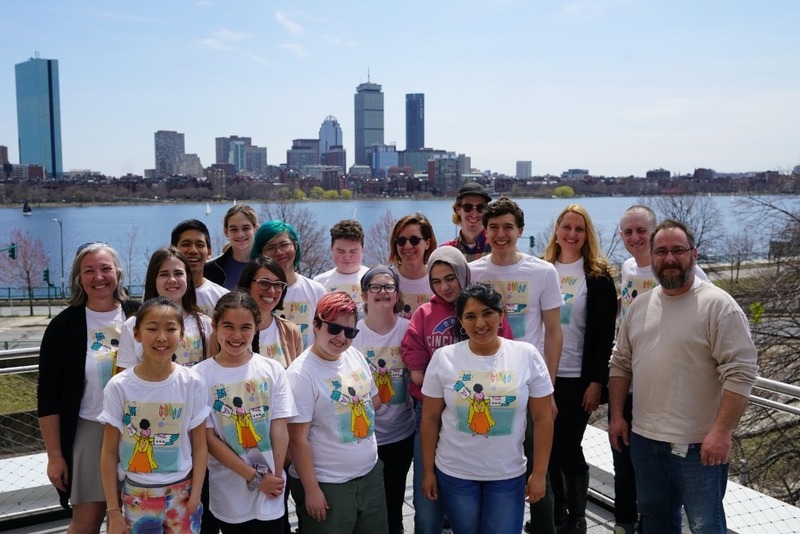 Thanks to your donations, we held the coolest two-day BOOST by Born Just Right workshop last weekend in Cambridge, MA. Your donations made this possible. Thank you. If you believe in our work, please consider donating again or spread the word to others. Or connect us to possible sponsors! Once we have enough donations, we can set up our next workshop. It’s my 13th birthday! I’m so excited and I’m so thankful for all of the people who have donated to this fundraiser. Don’t forget, I have an amazing match offer. 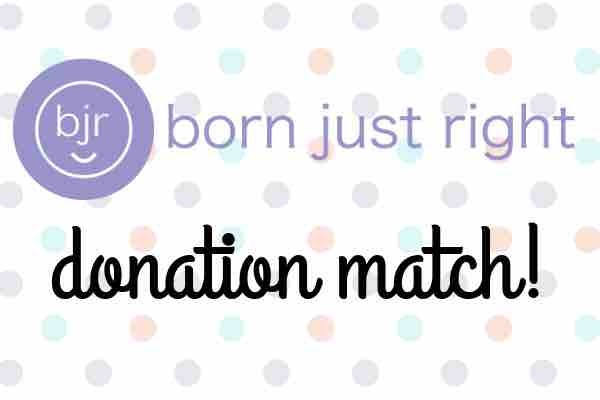 If you encourage others to donate today, Born Just Right volunteer Steve Tiseo offered to match donations up to my goal. We are working on an event in spring. Your donations will help make it happen! Thank you!! Last night, #BOOSTxBJR volunteer, Steve Tiseo, offered a matching challenge for my fundraiser. He will match donations until I reach my goal. Thank you, Steve! It's TEN days until I turn 13. I know I haven't sent enough updates lately but I would love your help getting the word out about this fundraiser before I run out of time. Our Born Just Right organization is working on a really cool event in April. Your donations will help make it happen. Hopefully, I can share more details about it soon! Thank you again for all of your support. I can't wait for my birthday and for all the cool things happening in 2019.